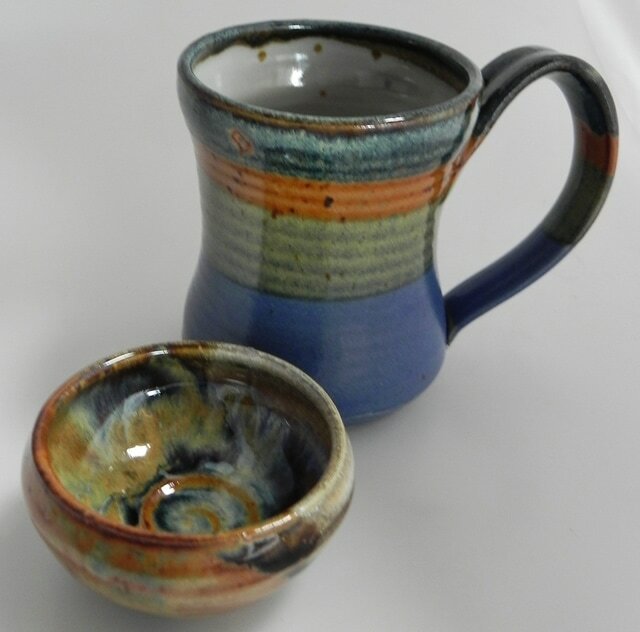 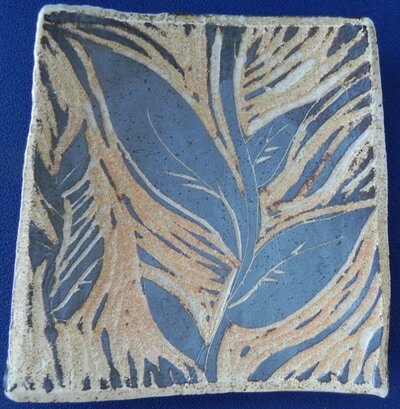 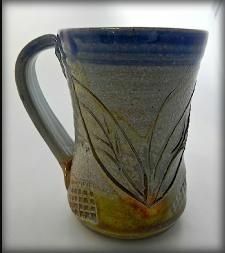 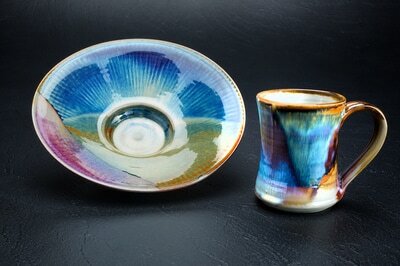 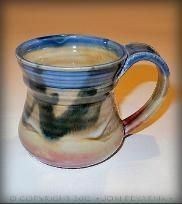 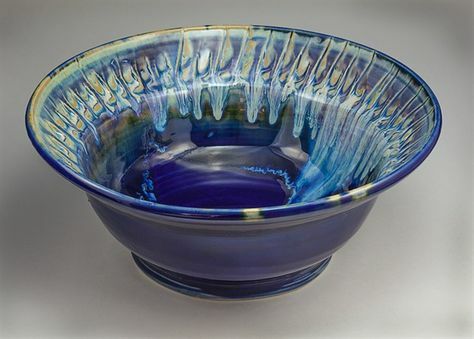 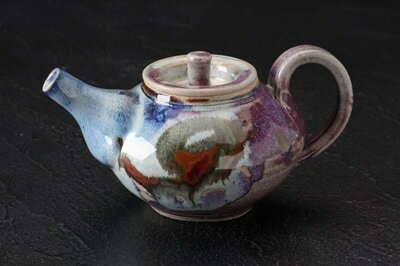 My stoneware is all hand-thrown and fired in my kilns at my studio, which I run with my husband Steve. 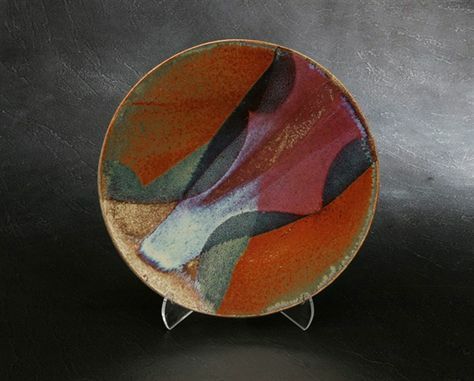 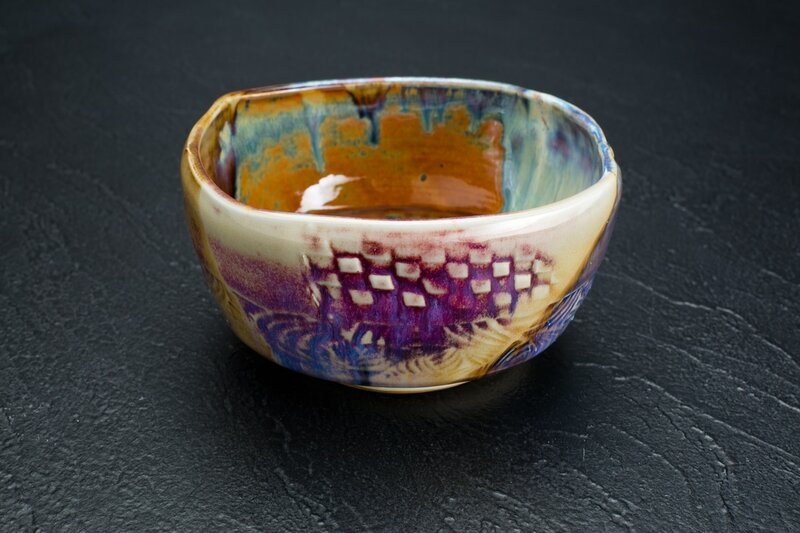 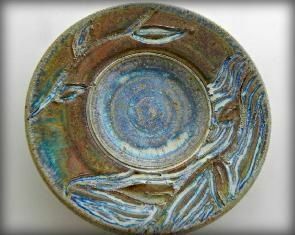 The colors come from oxides that I use in glazes that I have made. 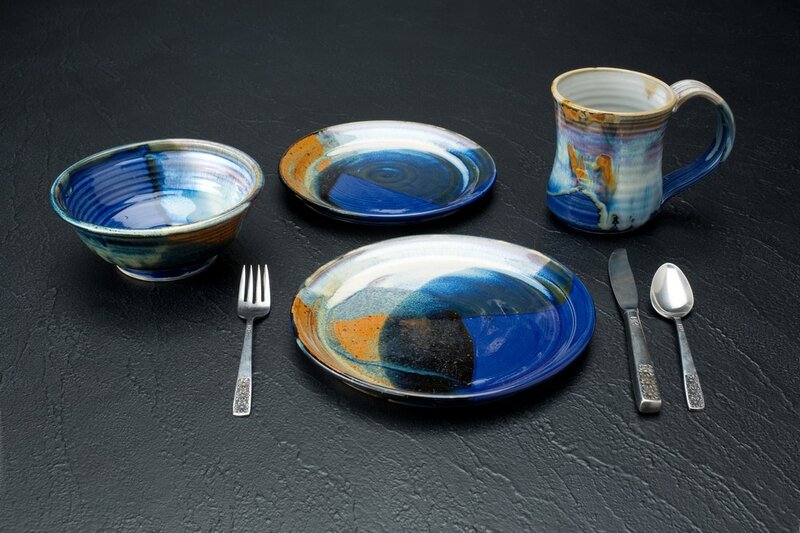 The pots are fired to 2300 degrees F. They are safe to use daily and are lead free and great in the dishwasher. 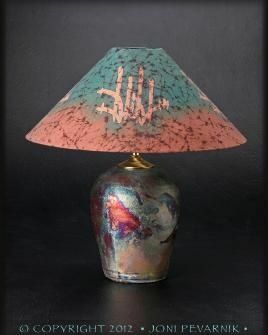 ​The raku lamps are fired in the raku process with copper glazes. 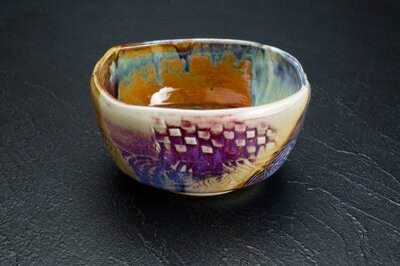 The shades are batik cotton.